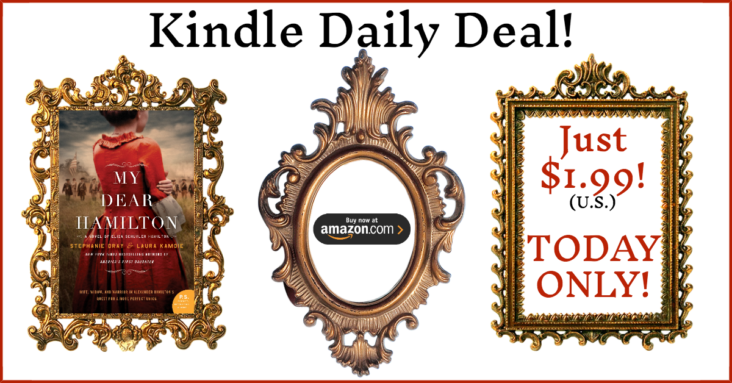 My Dear Hamilton is the Kindle Daily Deal! Friends! MY DEAR HAMILTON, is on sale for just $1.99 – TODAY ONLY! This is an Amazon U.S. sale, but fingers crossed that other retailers or non-U.S. match. Let me know if you get or gift your copy! Dear Readers, Stephanie and I get enough questions about our use of the name John Carter for Angelica Schuyler Church’s husband that we decided to share our source material on the man. 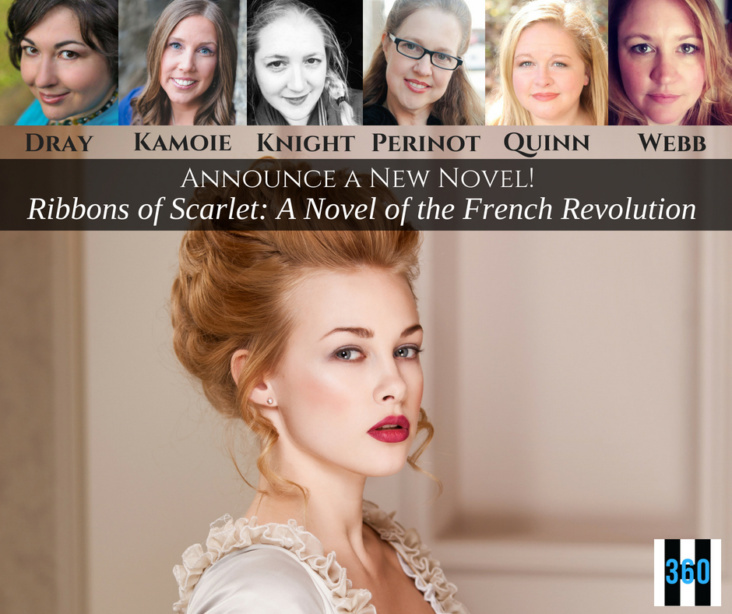 Just a quick note to say that you are cordially invited to join us in the Facebook group, Book Club Girls! Beginning August 5, we’ll be the featured authors for a week’s worth of bookish fun around the anniversary of Eliza Hamilton’s birthday (August 9)! Dear Friends! It’s the summer of My Dear Hamilton, and that means I have a lot of opportunities for you to join me to talk all things Eliza Hamilton! My Dear Hamilton is a USA Today Bestseller! I’m just thrilled to share that My Dear Hamilton is a USA Today Bestseller! And that’s all thanks to you! Help us find Eliza in all fifty states and you could be one of 14 winners (US)!